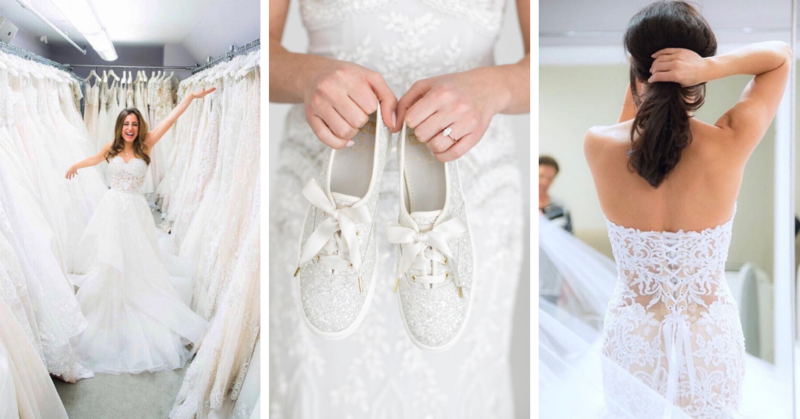 Homepage / Uncategorized / What Should You Include in Your Wedding Dress Budget? What Should You Include in Your Wedding Dress Budget? 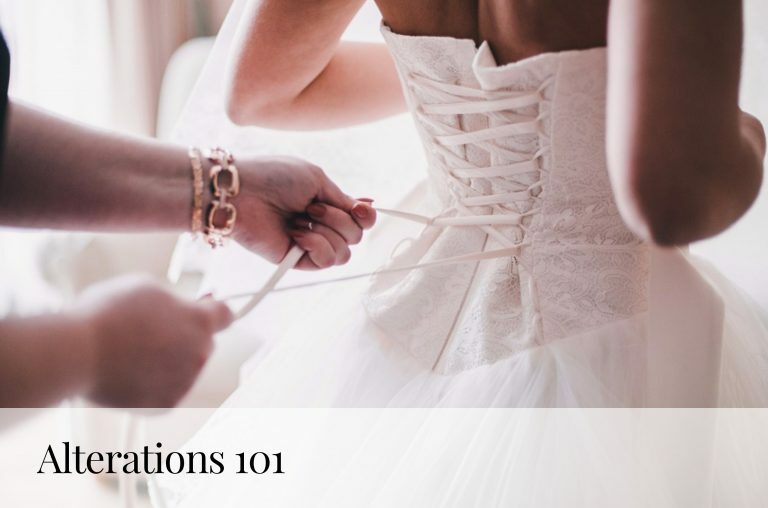 Planning a wedding involves a good bit of organization, and part of that organization is creating a budget for all aspects of the big day—including your wedding dress. While it’s ideal to only spend the allotted amount you budgeted for your gown, it can be challenging to know about all expenses that comes with it. There is more to your dress budget that you might have expected. Below is a breakdown to help! Whatever price range you have in mind (and don’t worry, we have over 1,200 wedding dresses to choose from at plenty of different price points) don’t forget to factor in the deposit. Once you say ‘yes!’, you’ll need to put down a 60% deposit and pay the remaining balance when your dress arrives. Shoes, a veil, jewelry, a headpiece, a belt—all of these complementing pieces to your bridal look should be factored into your budget. Depending on the style or look you are going for, not all accessories are needed but for the ones you know you will want (for example a veil) you will want to add that cost into your allowance. Any dress you purchase, no matter the price, will need alterations. 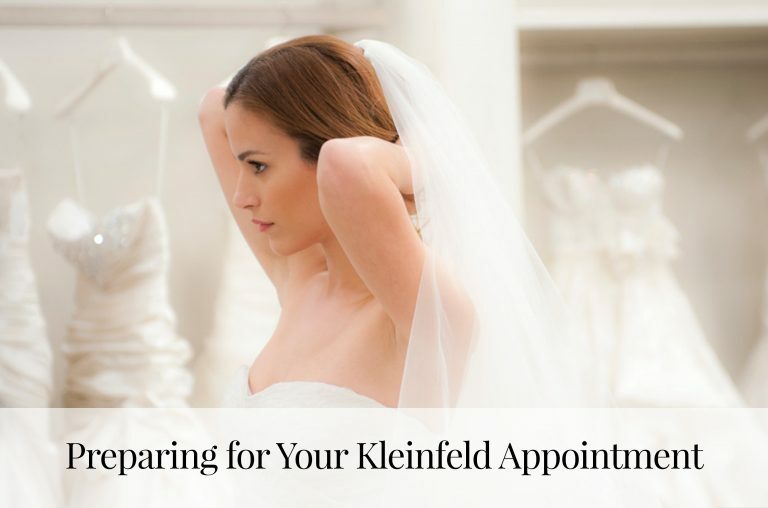 Should you choose to have alterations done with Kleinfeld, you should factor in at least $895. That fee includes at least 3 fittings with our expert alterations staff who spend up to 30 hours perfecting each dress. Keep in mind that alterations may cost more, depending on how quickly you need the alterations done or if you plan on making any special customizations. Out of state bride? No problem! You can have the dress of your dreams be sent directly to you for an extra charge. 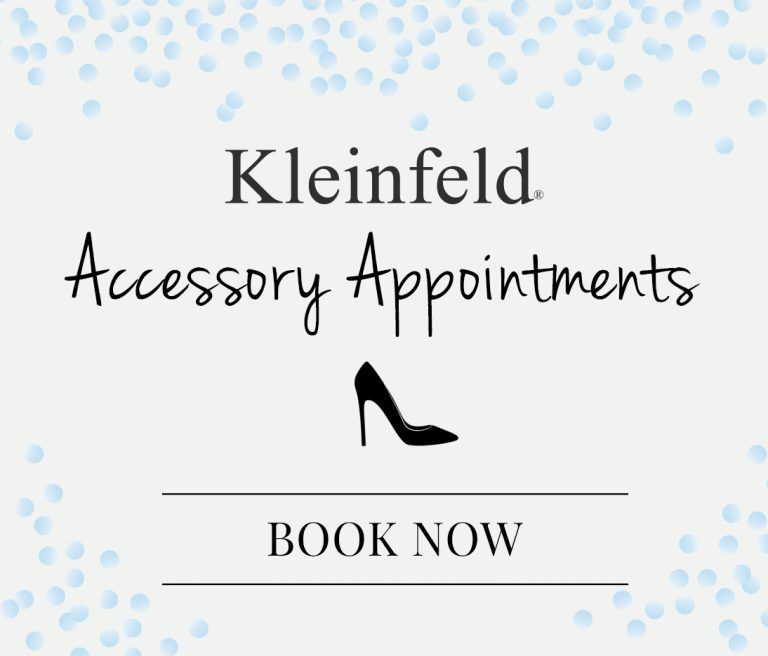 Kleinfeld will provide you with a shipping affidavit. Once that is notarized, any sales tax is replaced with a shipping fee. Otherwise, Kleinfeld charges 8.875% state sales tax, so make sure to factor this in as well. Got your budget calculated and ready to shop? Book an appointment! Follow us on Instagram, Facebook and Pinterest for all your wedding needs. Browse over 1,000 dresses (and new arrivals every day!) here.